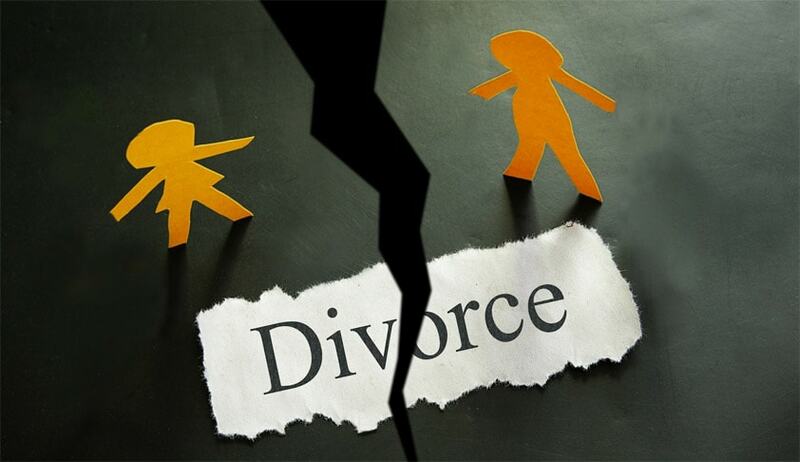 A single letter can constitute an act of cruelty, the Delhi high court Single Bench Justice Najmi Waziri has said, granting divorce to a man living separately from his estranged wife for the past 28 years. The matter came by way of an appeal challenging the order of Additional District Judge, Delhi dissolving the marriage between the parties on the ground of cruelty. The husband who was the respondent in appeal had petitioned for dissolution of marriage on the grounds of desertion, unsoundness of mind and cruelty. In 1995, the case came up in trial court. The letter 3.6.1990 in question was communicated by an angry wife when her husband was stationed abroad that she wanted to divorce him and that she had found an old friend who wanted to marry her and accept her with their young daughter. The explanation of the wife apropos the letter was that her husband, who was living in the USA since 1987, had not sent either flight tickets or money for the tickets so that she and the child could travel to the USA. She claimed that she made up a fictitious name to shock the husband out of his complacency; she claimed that she was constrained to write the said letter, as a threat, so that the husband would be jolted out of his indifference and lack of responsibility towards his wife. She had hoped that better sense would prevail upon him and he would not allow the marriage to suffer any further and instead goad him to resume cohabitation with her. On the face of the letter, the trial court reasoned that in the context of the academic and professional competence of the wife, she ought to have restrained herself from writing it which put an end to the possibility of reconciliation between the parties. The trial court noted that the petitioner did not press for adjudication of this issue throughout the proceedings. In the appeal the wife contended that the sole ground purporting to constitute cruelty is the letter which is a one-off, stray incident and could not be a ground for divorce, especially in view of the fact that the family’s life has been disrupted by the unreasonableness of the husband, and in particular due to his failure to provide any money to his wife for travelling to the USA along with their child to co-habit with him. According to the wife it was in these circumstances that she, out of sheer exasperation, wrote the said letter to rattle him so that he stopped taking his wife for granted. Hence, she argued that the said letter could not be deemed to be a cruel act as it was done in innocence out of frustration; that it is what any reasonable wife could be expected to do in the circumstances. The husband relied on the decision in Gurbax Singh v. Harminder Kaur AIR 2011 SC 114 that even a single act of violence which is of grievous and inexcusable nature satisfies the test of cruelty. On hearing the rival contentions the high court observed that there is nothing on the record to show that subsequent to the letter, the wife made any effort to intimate her husband that the letter was simply written in desperation so as to unnerve him and to remind him not take his marriage and wife for granted. It pointed out the mental agony caused to the husband due to "this sole act of cruelty that continued for a period of 4-5 years". Upholding the decision of the trial court to dissolve the marriage on ground of cruelty, Justice Waziri noted, "For a husband living away from his wife since 1987, to have received a letter from her intimating him about her unequivocal decision to dissolve the marriage and marry another man would have been a pain as grievous as any to endure. Such an element of rejection, coupled with brunt of emotional infidelity by the wife, can break the spirit of the husband to continue marital ties… the written intimation to the husband, that the wife had found someone to replace him as her husband, would have caused acute mental agony to the husband".